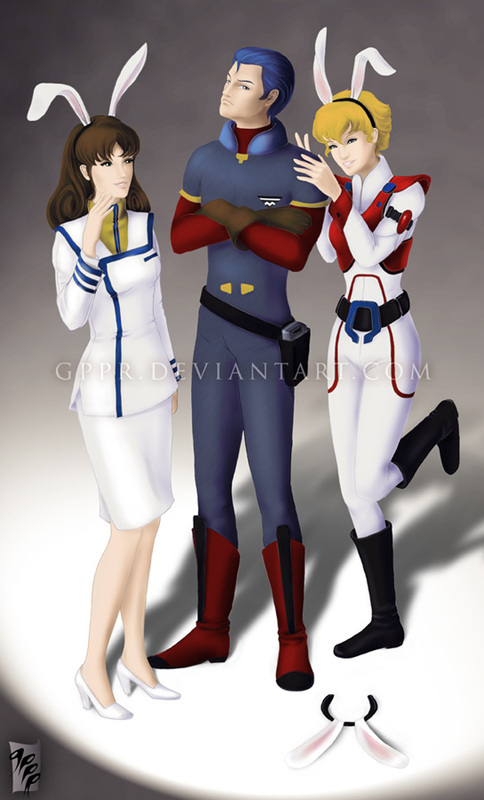 From the many cartoons I watched when I was a kid, Robotech stood out as something special. I remain a fan to this day, albeit not such an active fan. This site is my homage to that great series. 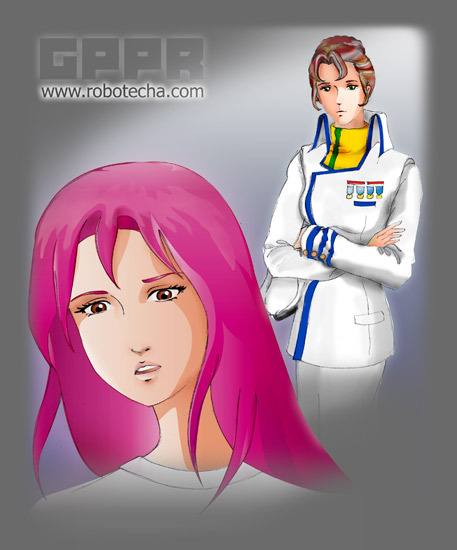 Robotech offers plenty to love and plently to hate. I've chosen some of the things I like from the Macross saga, the Masters, the New Generation and the Shadow Chronicles and produced digital art or writings about it. Most of it is archived here. I hope you like some of the images and stories contained herein. Some are quite better written/drawn than others, yet they are all dear to me as they each taught me something about drawing, painting or writing.